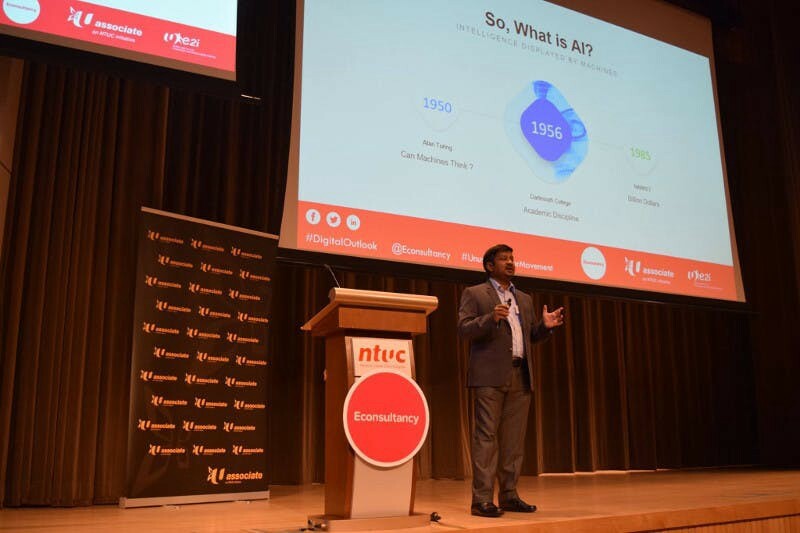 ‍Chandrakumar Natarajan is the Founder & CEO of WiselyWise. Talking to Chandra is always a pleasure! From AI to books to education, he is full of wisdom and wit on any topic. 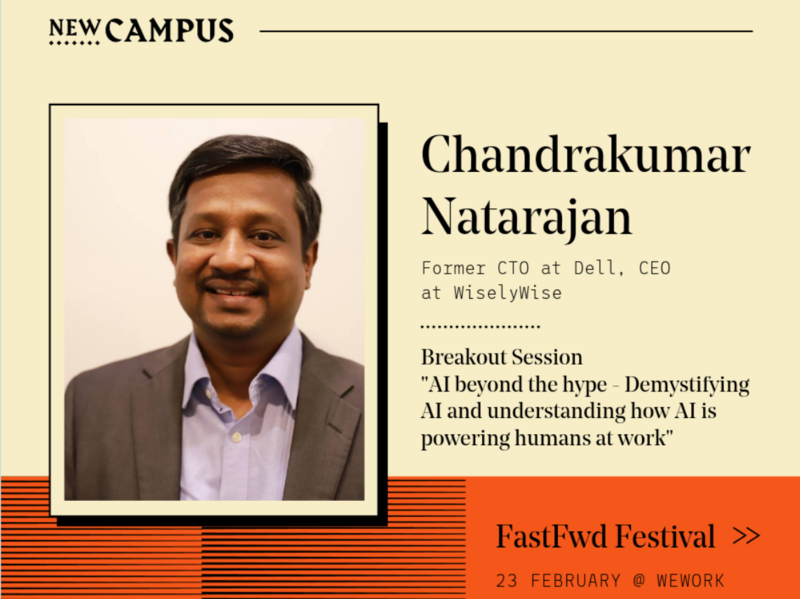 Apart from being a Class Host with NewCampus, Chandra will also be hosting a session on “AI beyond the hype — Demystifying AI and understanding how it is powering humans at work” at our FastFwd Festival. We caught up with him over a long call. Here’s the conversation. 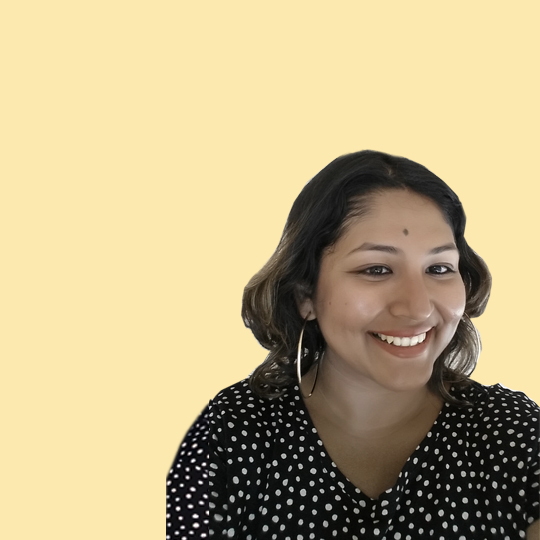 I specialise in digital transformation at Wisely Wise. We work with emerging technologies like AI, blockchain and any other potentially breakthrough technology. We started this journey about 2.5 years ago. Our objective has been to bridge the digital divide happening in a large way in the world; between corporates and SMEs, and professionals who have access to digital versus people with no access to technology. We foresee that the digital divide will bring a lot of problems to society. Even economists are worried that the future may not create enough jobs for all. The digital revolution may prove very different from the manufacturing revolution in the 1800s. The only way to stay relevant is to keep up with the times. The vision we originally set out for Wisely Wise was to enable a better digital future for everyone. We are bringing together these various worlds using technology to solve business issues, have a social impact, progress education, etc. How did you get interested in your field of expertise? I don’t think there was just one event. Any sort of transformation which happens takes time. As CTO at EMC, we used to work with large companies worldwide. They had the budget, to transform whenever a new digital technology entered the market. But what about the rest of the companies and individuals? Digital transformation is not just about large companies moving with the times. It is also about our own lives transform and how it is going to impact our society. You always hear complaints about how people are glued to screens. If used in the proper direction, digital technology can connect people rather than divide them. We saved people through digital technology. Which is when we began to think of how can we apply this to daily life? How do you really impact people through this? To be honest, these are really the initial days of technology. Many people are still not familiar with devices like laptops and smartphones. And those that do have the smartphone in the pocket don’t even realize that they are using AI. The moment you open FB, Google: it is all AI. For me, dabbling with technology hands-on was always inspiring. Look at companies like Apple. They are helping us experience digital technology seamlessly. I now have a phone that has a bionic chip that uses machine learning for augmented reality experience. But you don’t need to worry about what the name of the processor or chip is. It’s not important. What’s important is that you are using it seamlessly. A few years back, blockchain, AI or bitcoin was not in favour. We got into it since many clients felt we were well-positioned to adopt these and help them find solutions. We started doing the projects but were humble enough to understand many of our projects won’t have an immediate impact. We want to help people learn AI and other emerging technology without hype. It’s not an academic approach. We don’t magically create a breakthrough idea. We figure out how digital is moving and try to bridge the divide with approaches, business models, etc. Wisely Wise is a vehicle to bring about this change. What inspired/impacted you the most in your career so far? When you are in the tech world, something new is happening and it inspires you every day. Quite a number of people, companies I worked for, clients, etc., have transformed me. Being a bookworm I believe that when you have a problem, the right book will present itself. Many of those books have inspired me. But recently, I have begun to teach AI to school children. For me, children are the future. These kids at a very tender age achieve far more in understanding AI and find real practical solutions than any corporate does. Corporates miss the larger picture. For them, it’s about the money and application rather than coming out with innovation. It’s understandable. But these kids…show them the right way, they come back and inspire you. One group used AI for a healthcare solution. 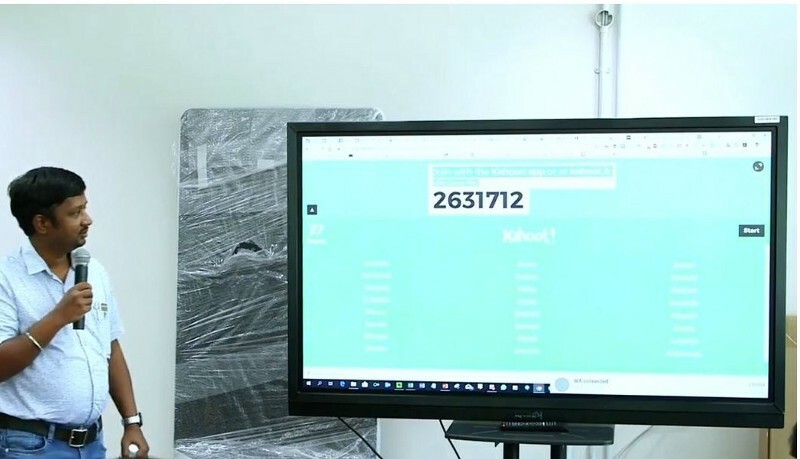 A girl created a chatbot which can help people with monophobia or the fear of being lonely. This is what inspires me. When you teach, you learn, and it is a loop that gets created. That’s why we have started hosting education boot camps, workshops and talks in schools, universities, etc. 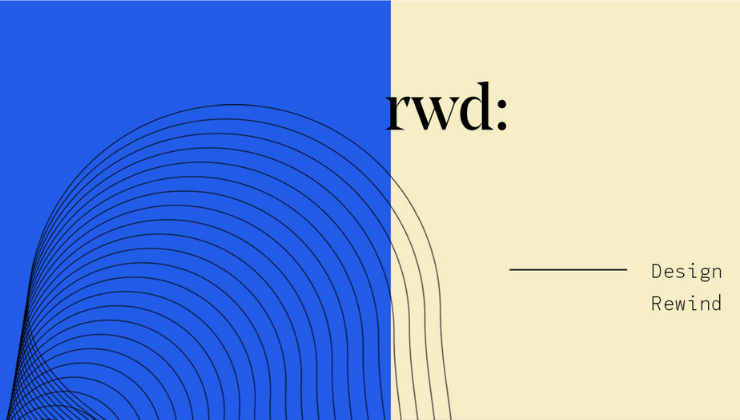 Share three ways your field of expertise will evolve in the future. The toughest thing in life is to start predicting. It can go any way! But can anybody stop technology from advancing? No, it is going to evolve. It is surely going to impact every aspect of society, jobs and life. At a workshop recently, the kids were asking me if creative jobs were irreplaceable. But no, there are already ways in which AI and machine learning are doing creative videos and writing. Whether creativity or manual labour: nothing is safe from tech unless you decide to go to Mars in the next few years. This may sound dramatic. You may not believe it and this is precisely the issue. None of us wants such a future, but at the same time, people should take precautions. And get the right skills. If you are not read and this future happens, what will you do? There is both good and bad for technology. We already live in a world where digital technology has been misused. You see political manipulation, the spread of fake news, digital counterfeiting, etc. So, we need to understand and be aware of it. On the other hand, the background monopolies in industries like pharma will breakdown as the power of production come to the individual rather than stay solely with the corporates. It’ll become a level playing field. Corporates themselves will change. I see a lot of good impacts, however, in education and healthcare. Schools and colleges that have been edifices over time may not even exist or will become irrelevant. 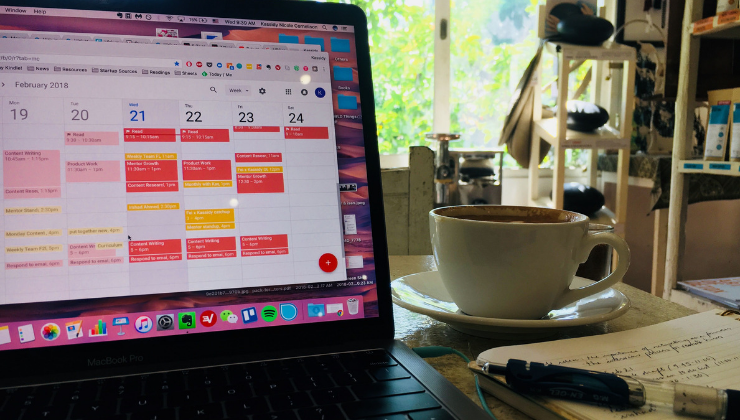 Many colleges in the US are shutting down, some others are adopting online classes and flipped classroom models into their system. We need to adapt to the change. We can only absorb into the ecosystem over a period of time. There will be pitfalls, but eventually, we will all adapt to it. What would you like to advise someone entering your field? If I broadly take technology as my field, it is going to be quite important for somebody to be a lifelong learner. I am really glad that this concept is catching on. However, you should have also a “lifelong unlearning” methodology. If you only learn, there’s going to be a lot of stuff that’s going to become irrelevant. There are a lot of biases that come from our family, upbringing, surroundings. Basically, we need to unlearn these ingrained habits and biases. It is a painful process but you need to have maturity when entering this field. We are seeing these in play in AI. Many of the solutions we see are in-built with the biases with which the makers were born. These solutions don’t work. So, if you build a dating app with your preconceived notions, you will only get recommendations of one type of person that the app would probably marry you to! And what we will end up with is a one-dimensional society! Biases are like flawed microprocessors. They will always give you the wrong answers. We need to be conscious of our everyday choice of words, context, translation, etc. when working in a global field like technology. If you are making a living through tech, unlearn. Else your biases are going to bother a lot of people! What interests you most about teaching/sharing your expertise? Two aspects: I come from a family of teachers. My mother and grandfather were principals and my siblings and much of the extended family are all teachers and professors. The environment was favourable. Later on, during the course of my corporate career, despite coming from one of the best B schools, I realized that there was a big gap in understanding business. So, I offered my services to Tier-2 colleges who couldn’t afford to attract great teachers. This was my way of giving back to my business background and also reinforce my foundation. Soon, I got invited to host guest lectures, speak at events, etc. The idea of being an educator grew on me. Quite recently, at Wisely Wise, we have formalised our educational offering. There was a business demand for good educational resources but no one was genuinely offering it. We had a social responsibility and it dovetailed with our vision of enabling digital futures for all. So, instead of creating just the solution, we also enable a company’s staff through our tech bootcamps, hands-on workshops, etc.. This way the team is empowered for the future. What do you like about NewCampus? Digital is an effective way of sharing tech and AI to people. India, for instance, transformed because of mobiles and data plans. NewCampus is enabling people to break out of their mould and learn. It interested me because it was a different way for people to keep learning. People need to reskill, upskill and cross-skill themselves. And this is a brilliant initiative to help them do that. And only then can they stay relevant in the future, find new skills, earn stuff, manage their family and happiness. NewCampus makes tremendous sense to me as a business model! Definitely, Singapore. No two ways about it. It’s a highly progressive, practical and pragmatic nation with a vision to drive it forward. It’s also a global node where there’s an amalgamation of AI, digital, blockchain. So it makes tremendous sense for me to be here. Shakespeare. I always like to quote him since he is an all-time favourite. I love biographies and greatly enjoy Walter Isaacson’s series. Another writer whose books I look forward to is Dan Brown. All mothers, starting from my mother and my wife. I admire how they navigate life and biases without complaining. It really humbles me. No regrets at all. What you have got is the best what you’ll get is the best. I am grateful and happy for life. Have a simple life. Eat tasty food. Give in to your senses. Live it up. 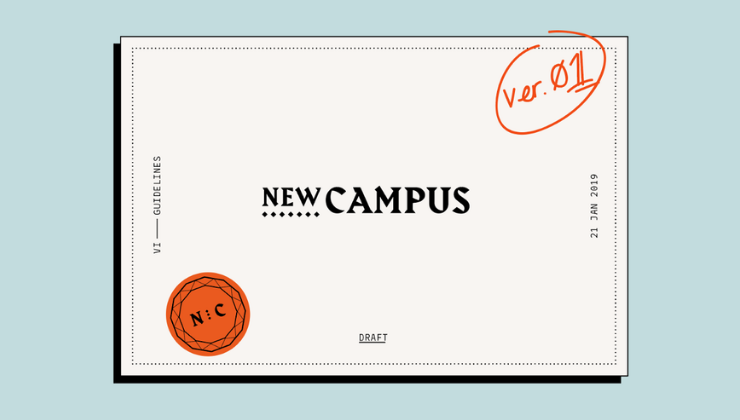 NewCampus is a lifelong learning school for people excited by change. 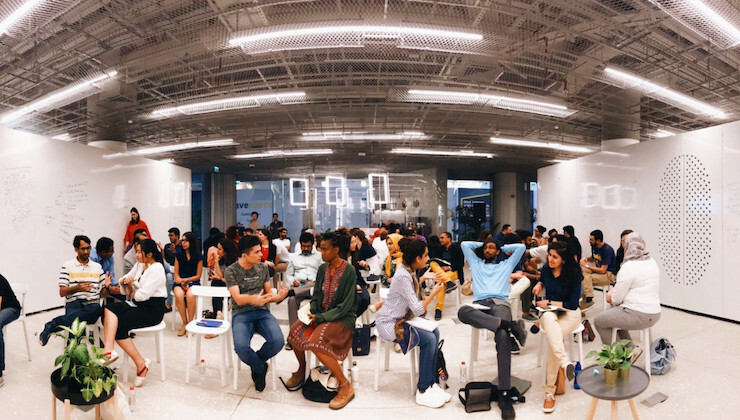 We’re a gym membership for learning experiences, with daily classes hosted at a network of accessible colearning spaces. 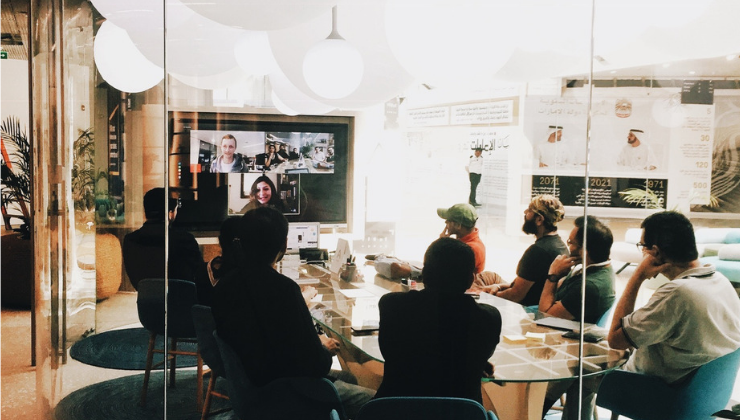 Members learn together, from global entrepreneurs and experts, about emerging business, technology and cultural trends, and consistently building the skills they need to thrive in the changing world. We are a team of 10 passionate individuals from Australia, the United States, Singapore, China, India and the Philippines. 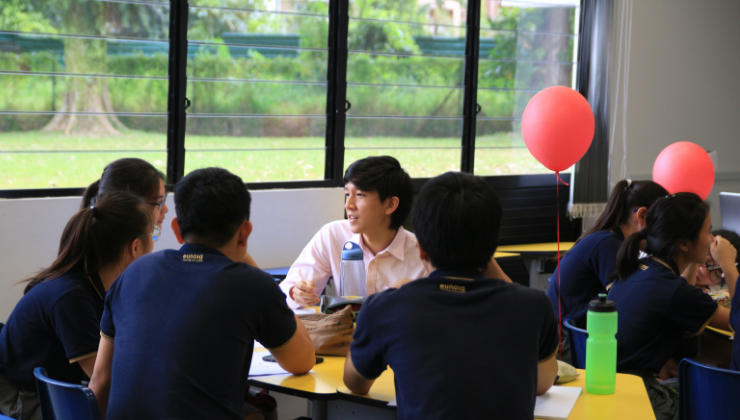 We caught up with Louis Puah, a NewCampus Singapore colearner on lifelong learning and more!